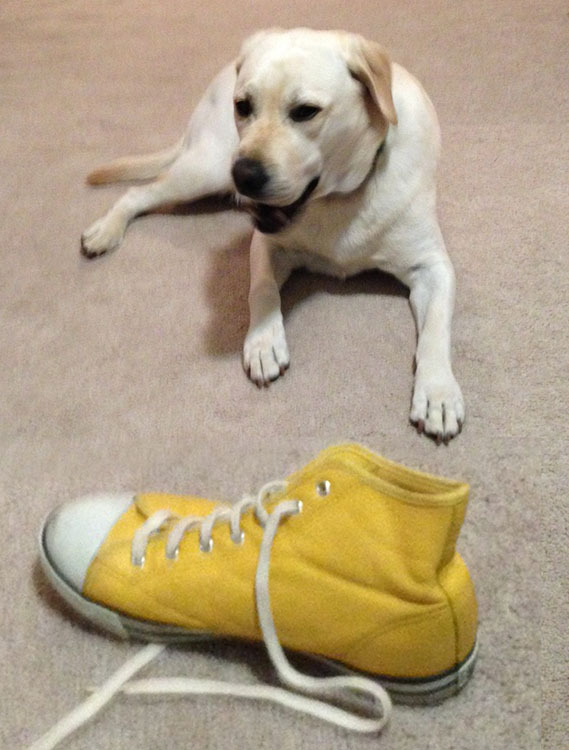 About Faces Entertainment's office dog, Benny, uncovers hard evidence of Bigfoot. Sasquatch sighted at Nordstrom buying high heels! 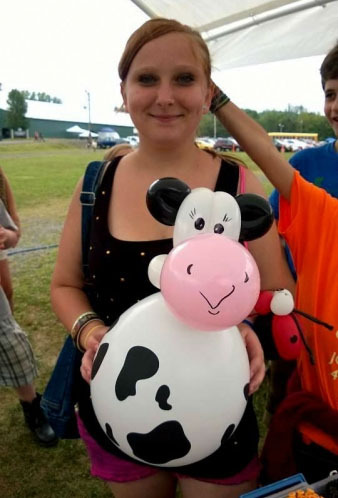 Really, this is a picture of a happy party guest holding a balloon creation by About Faces twister extraordinaire Vicki E.
Batboy tries to eat live puppy Labrador! 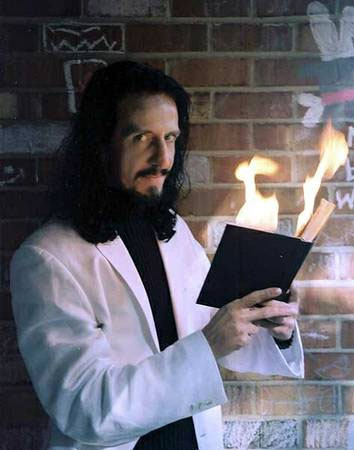 Actually this picture is of About Faces magician Vick G, firing up the crowd at an event. 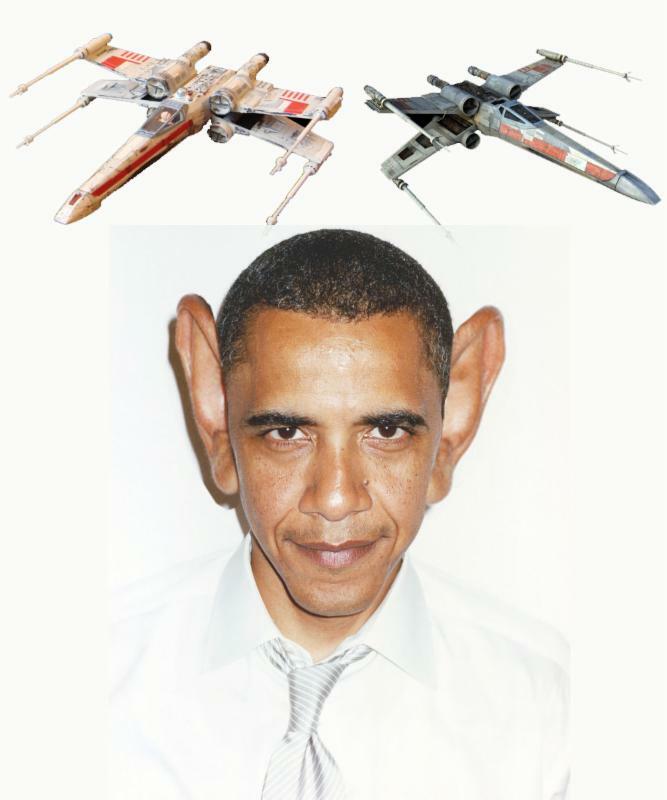 Obama abducted by aliens and subjected to ear enlarging experiments...swears he'll develop a weaponized space program by 2015! Okay, you've got us. This one is true. He came out of the swamp, dripping with algae. Slimy things squirmed through his hair. He had deep, dark pits for eyes, a rotting hole for a mouth, and the smell was horrific! "Jerry G was great. He showed up on time (was early, actually, which I appreciated), and he got set up right away. Everyone loved him and kept saying how nice he was to talk to while they were getting their caricatures done, what a good job he did, etc. His flexibility to stay an extra 30 minutes was wonderful too. He was perfect for our event!" Think about how much fun it will be to have stilt walkers, fortune tellers, henna artists, magicians and more from About Faces at your November event, whether it's a fall festival, an employee appreciation banquet, or any other event. Have you thought about it? Good. Now do something about it. Email us or give us a call now to book entertainment for your next event!